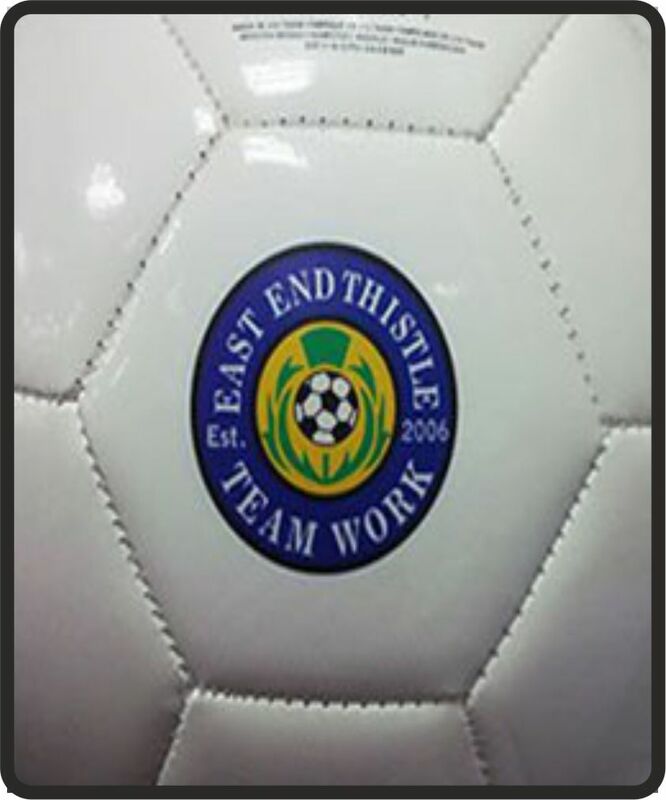 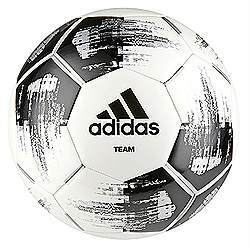 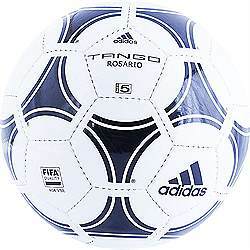 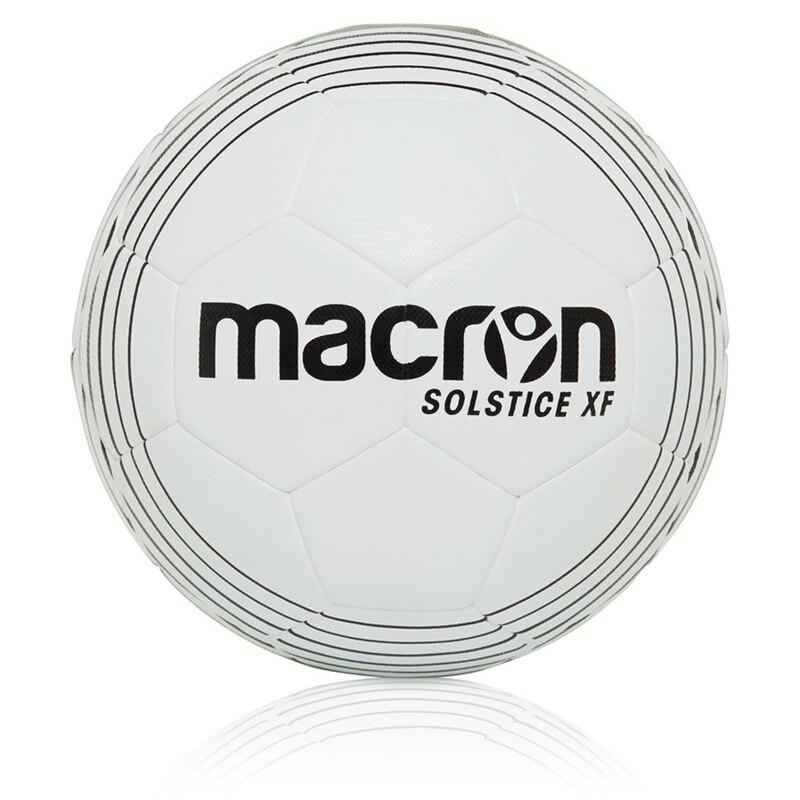 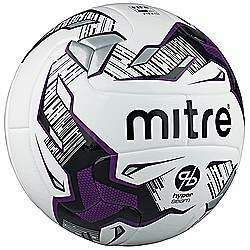 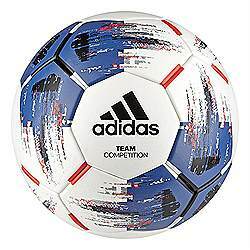 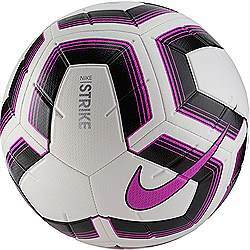 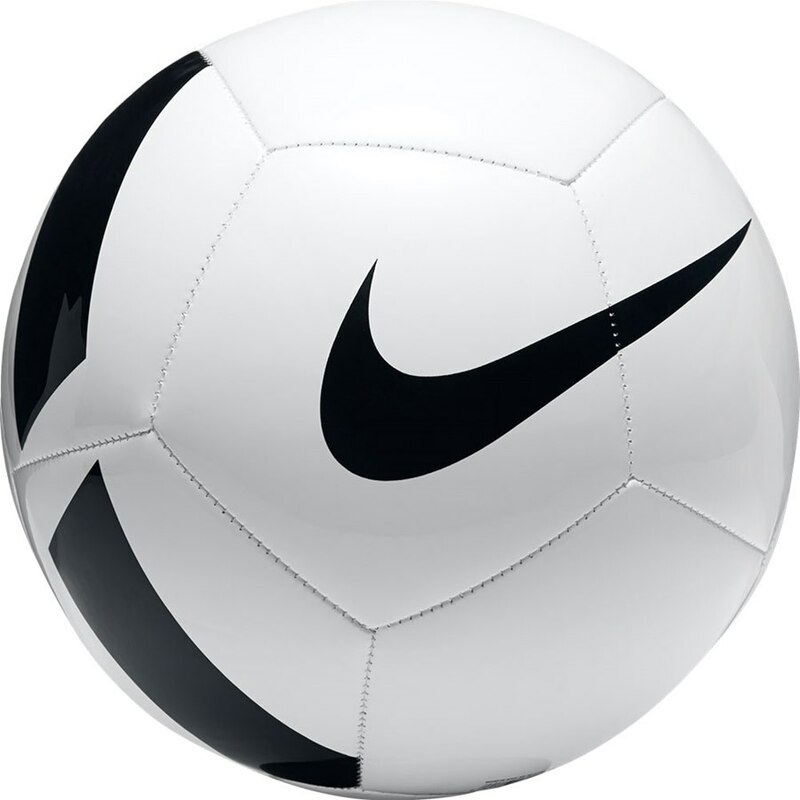 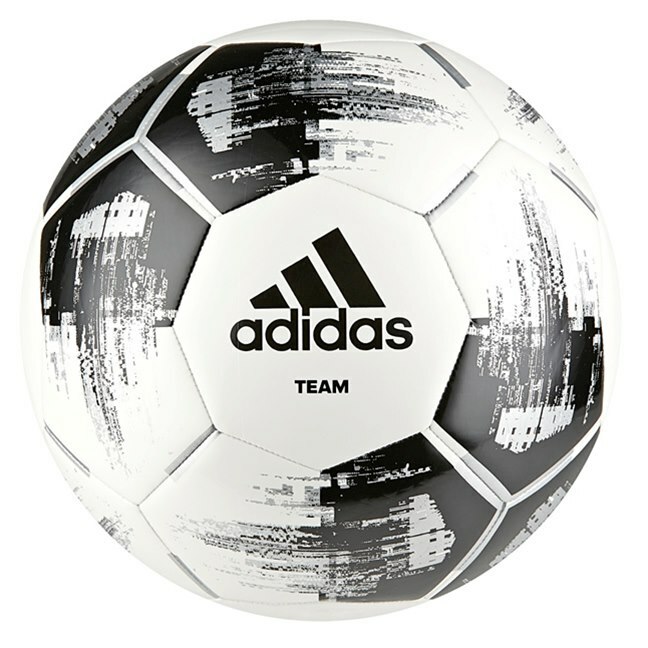 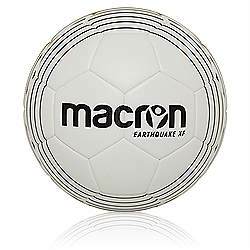 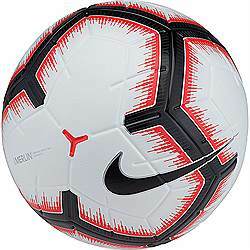 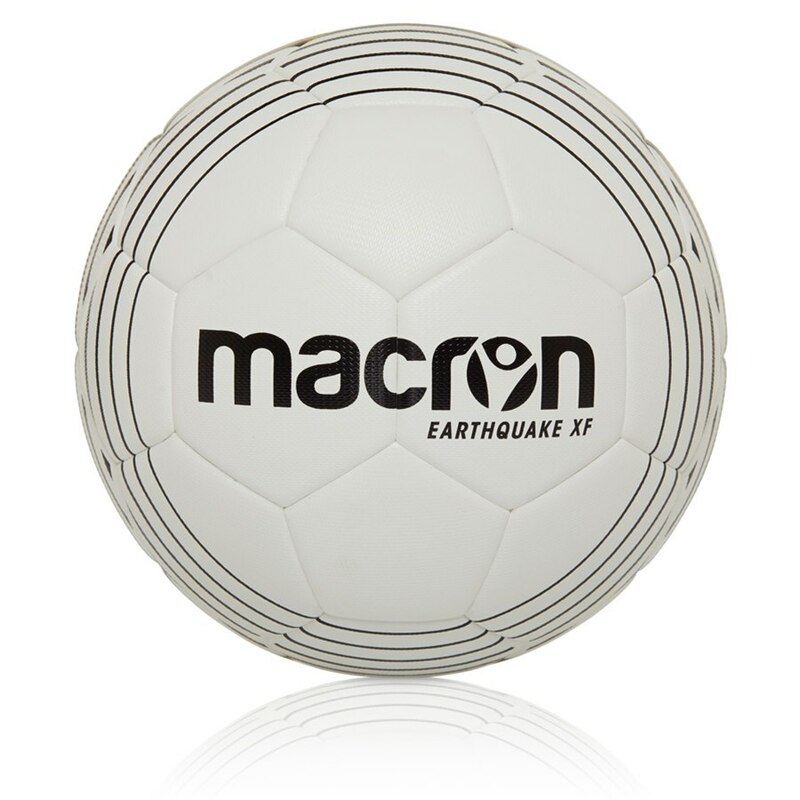 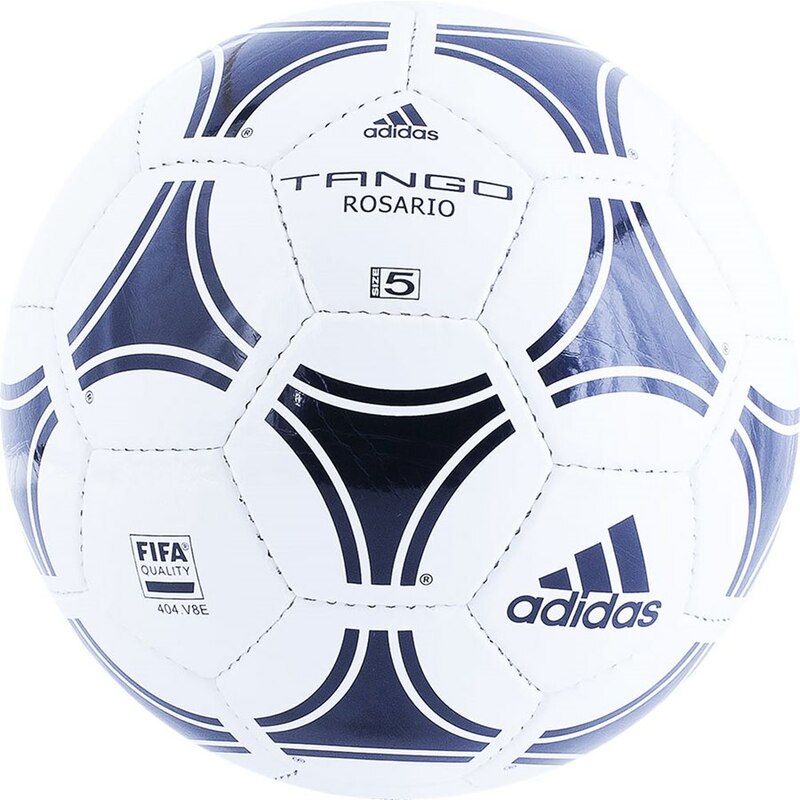 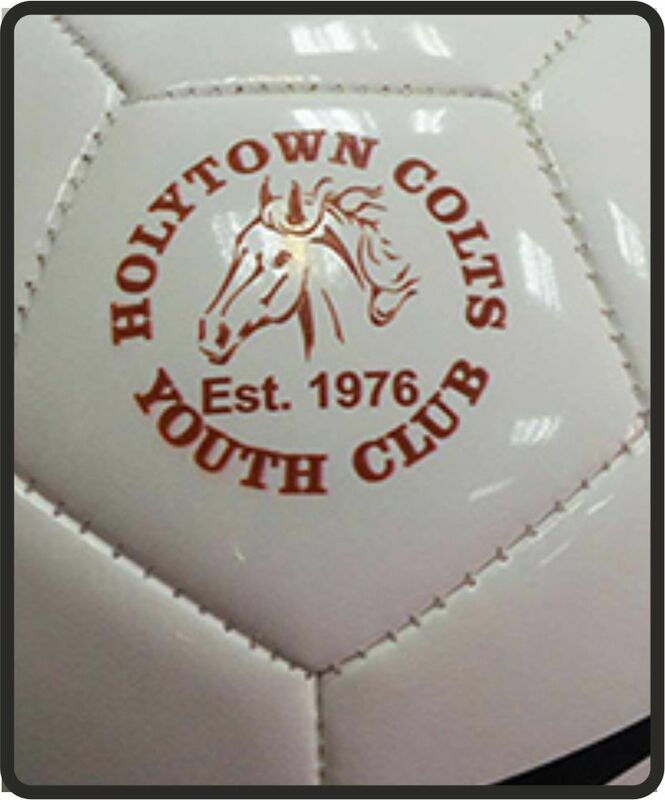 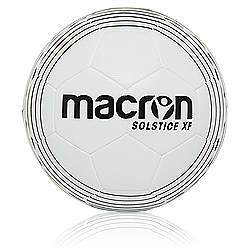 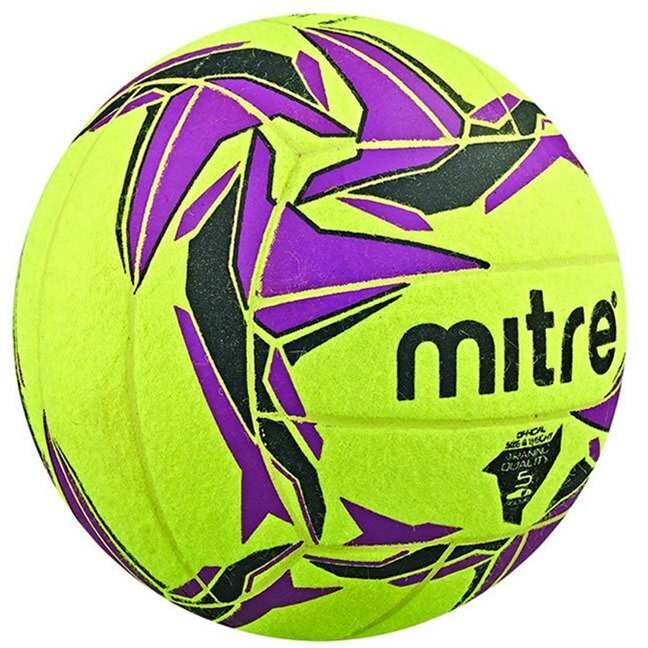 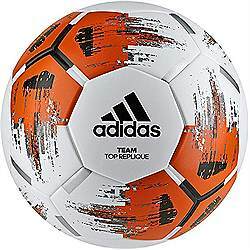 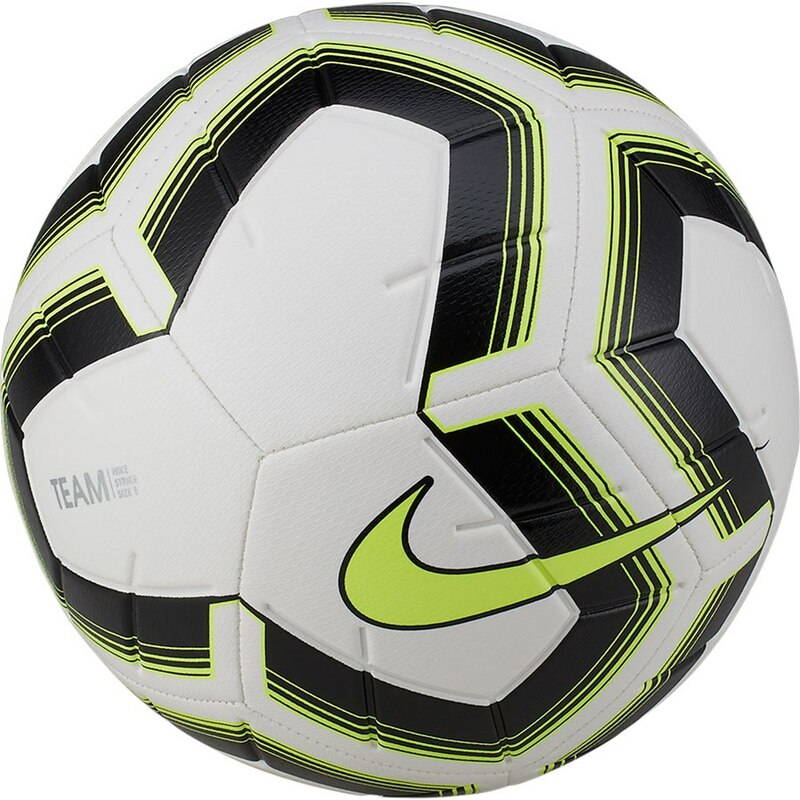 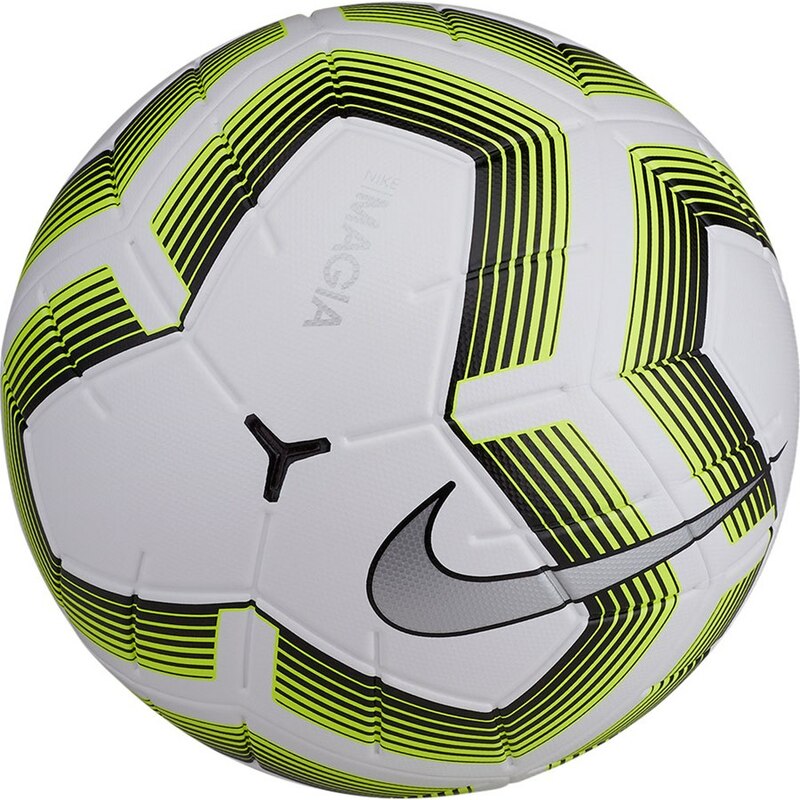 We offer custom ball printing onto all the footballs, Rugby balls Baseballs Netball Basketballs you name it we can print onto them with your logo it does not matter how many colours are in your logo chances we can do it. 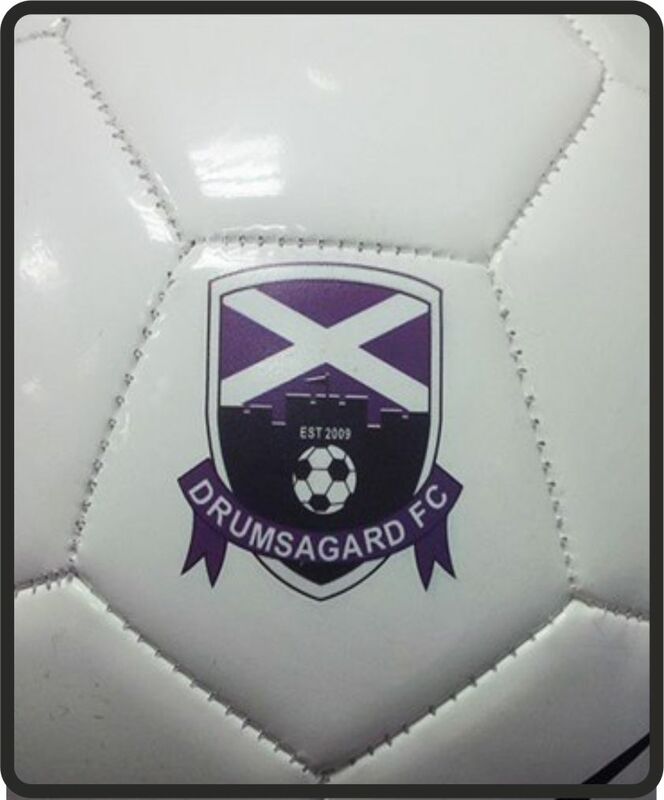 This is great for teams to have their own logos printed or for our corporate clients that require their company logo printed for special events no matter what the quantity we can do this contact us today for details. 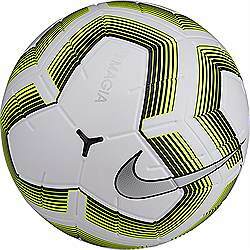 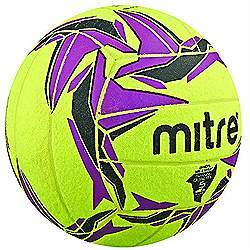 All the balls we stock can be printed onto.